The Rolling Stones performed Sticky Fingers in full last night (May 20, 2015) at a surprise show in Los Angeles. Mick Jagger, Keith Richards, Ronnie Wood and Charlie Watts announced the show at the 1,300-capacity Fonda Theatre in Hollywood yesterday afternoon. Sticky Fingers was performed, albeit in a different order, beginning with “Sway” and ending with “Brown Sugar”, with a number of songs getting their first live outing for years. “I Got The Blues” and “Moonlight Mile” hadn’t been performed by the band since 1999, and “Sister Morphine” since 1998, with “You Gotta Move” last played onstage on June 8, 1976. The band also paid tribute to BB King, with a performance of the late guitarist’s “Rock Me Baby”. At the end of the show, the singer joked that the band would return to play 1967’s Their Satanic Majesties Request album in full next time. 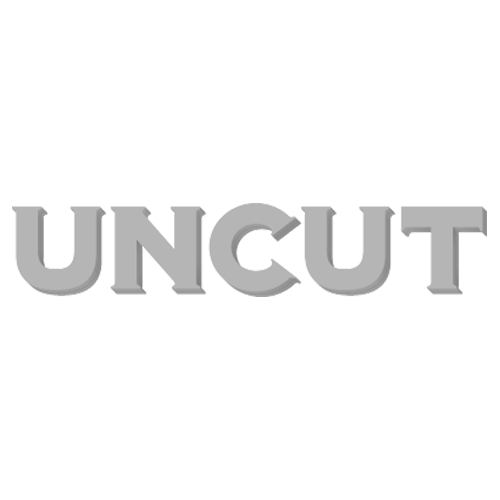 The Rolling Stones are on the cover of the next issue of Uncut, out Tuesday (May 26, 2015), with Mick Jagger recalling the years around Sticky Fingers, as well as the recording of the band’s seminal 1971 album.